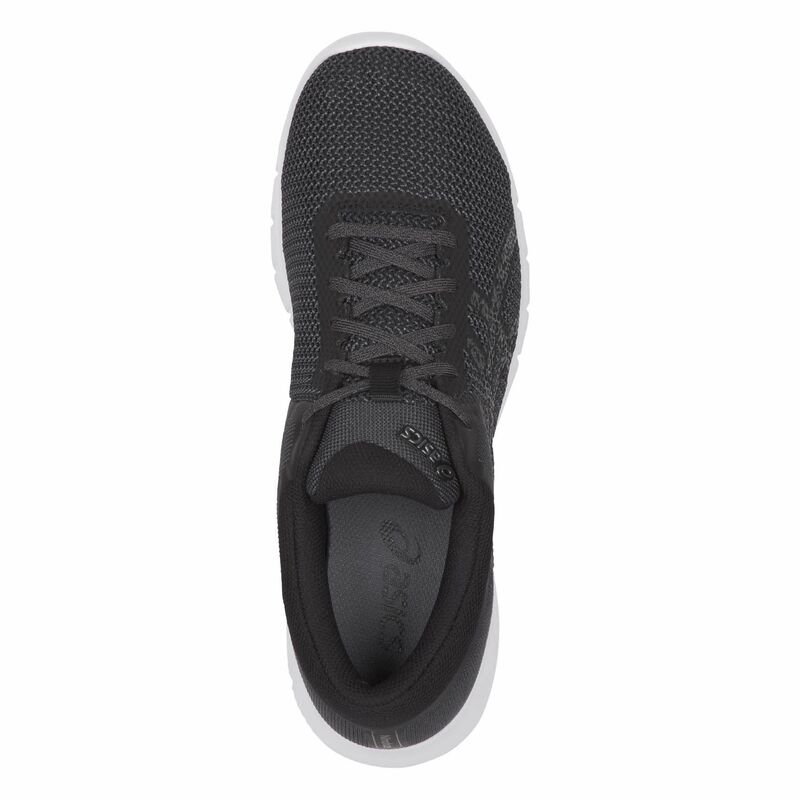 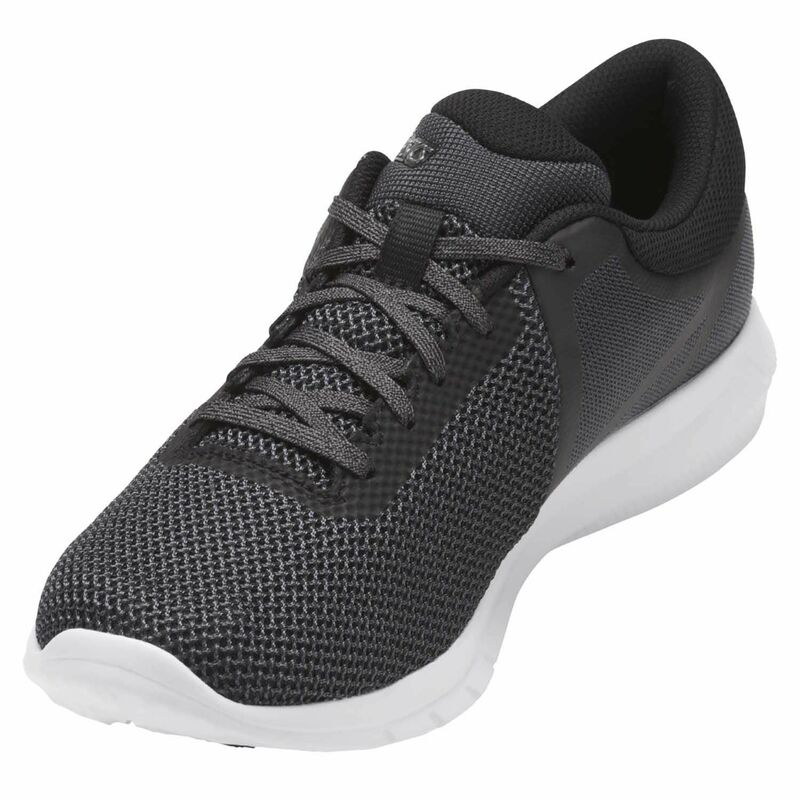 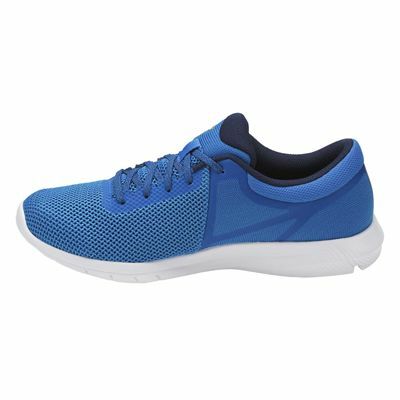 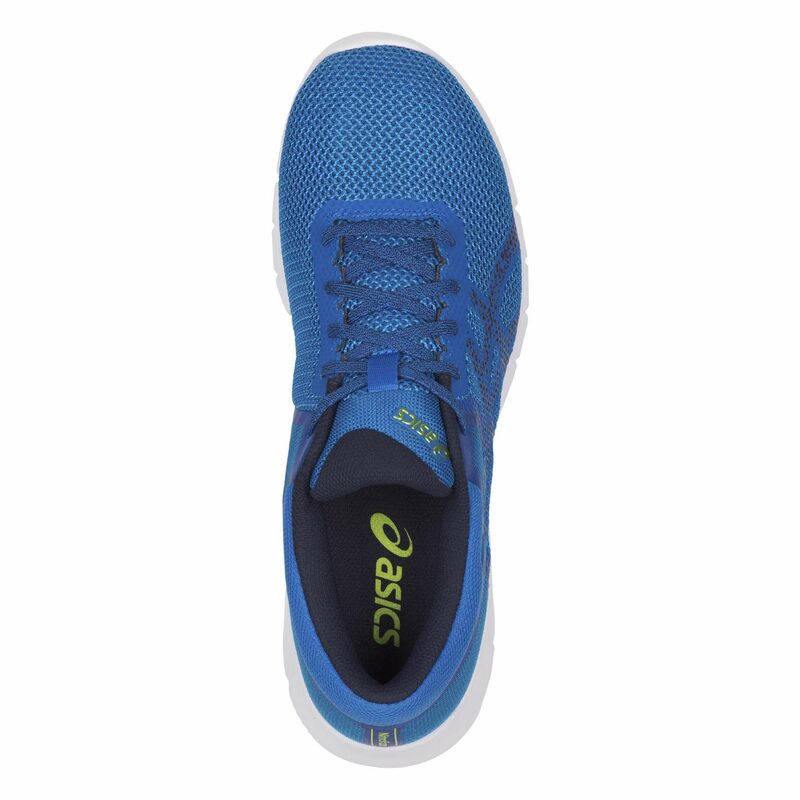 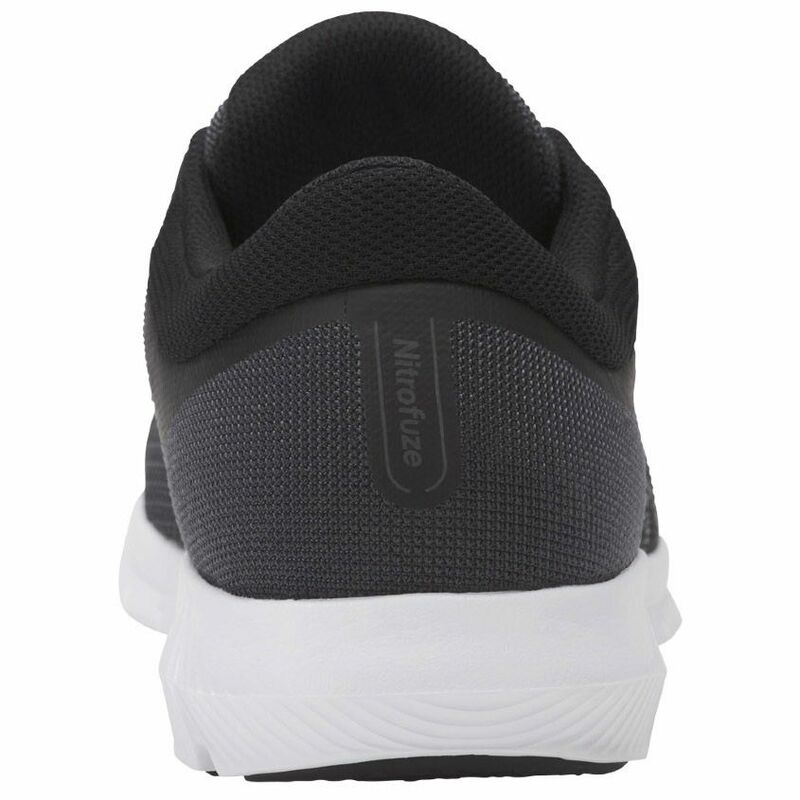 Super-lightweight (240g) and versatile, the Asics NitroFuze 2 men’s running shoes provide a great level of cushioning for neutral runners and have an open mesh upper for maximum ventilation and lightweight support. 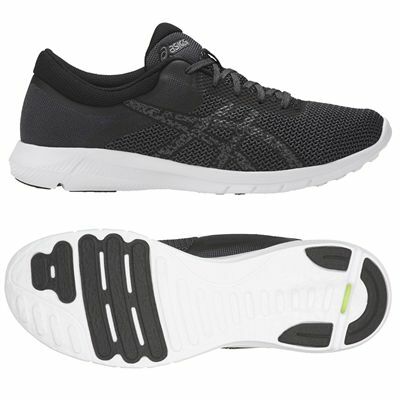 The midsole is made using EVA foam and boasts fuzeGEL® technology for rearfoot shock absorption and forefoot bounce back. Enhanced cushioning, traction and abrasion-resistance are ensured by AHAR® outsole. 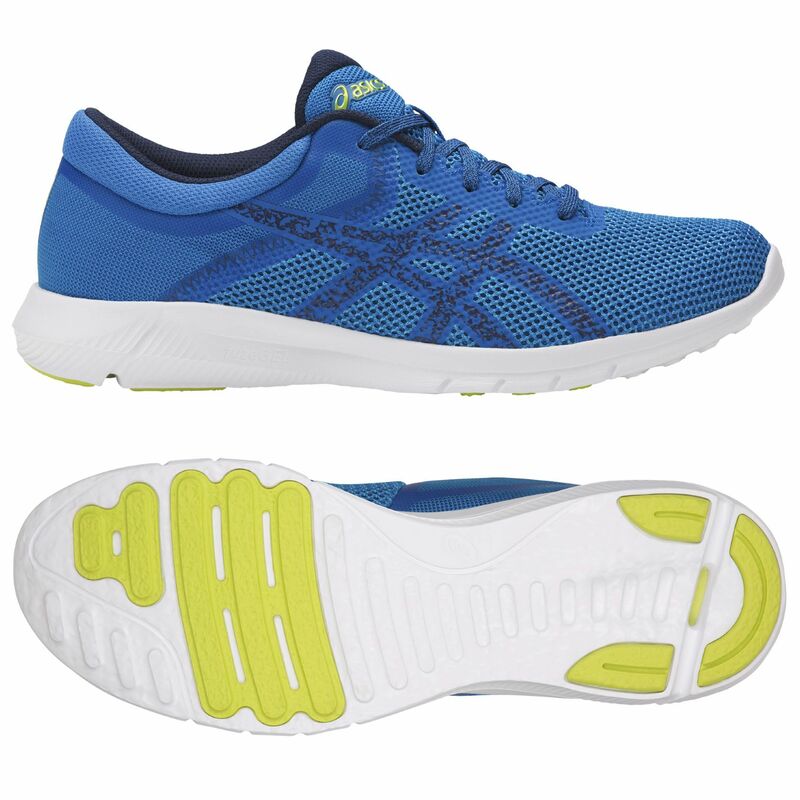 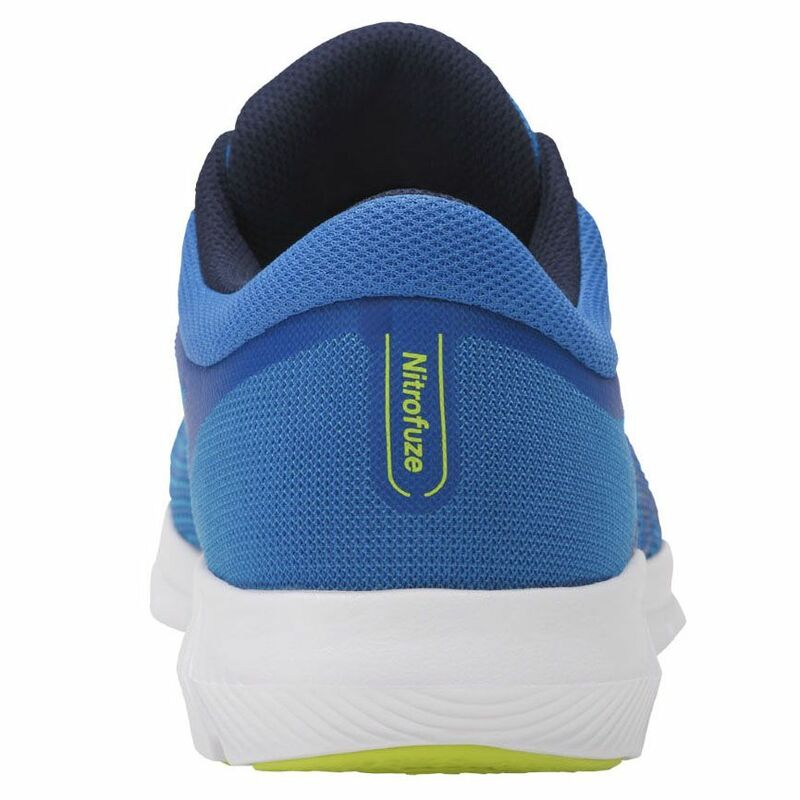 for submitting product review about Asics NitroFuze 2 Mens Running Shoes.